Helen Ruth Lundy (Carden), age 90, of Tallmadge passed away after a brief illness on July 24, 2018. She was born in Akron, Ohio on January 25, 1928. Following her graduation from Ellet High School in 1945, she married her high school sweetheart, Glen, on September 18, 1946. They settled in Lakemore before moving to Tallmadge in 1954. Together, they have three children: Dave (Jill) Lundy, Jeff Lundy, and Brian (Vaunda) Lundy. She loved flowers and was a charter member of the Tallmadge Garden Forum, which was formed in 1963. 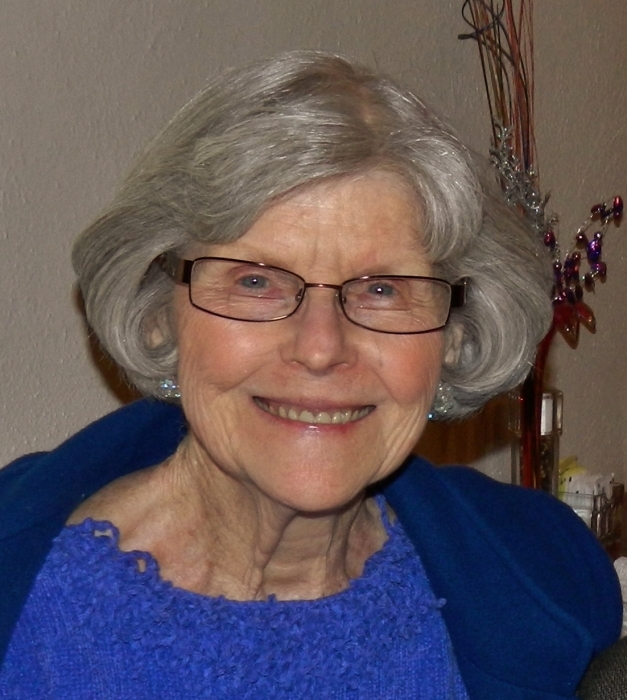 She was a wonderful cook who enjoyed sewing, gardening, walking, reading, and solving crossword puzzles. She worked for many years in the kitchen at Munroe Elementary School in Tallmadge. She and Glen spent many winters in Florida and traveled to a variety of places, including England and Mexico. Helen was preceded in death by her parents: Charles and Minnie Carden; her four brothers: Glen, Howard, CR, and Kenny; and her four sisters: Dot, Mary, Ina, and Faye. She is survived by her husband, three children and two sisters: Betty Leppert and Barbara (Howard) Stevenor. She leaves five grandchildren: Jennifer (Nick) Ruiz, Daniel Lundy, Scott Lundy, Amy (Doug) Kleiner, and Adam Howard; and four great-grandchildren. The family wishes to thank the nurses and doctors of Akron General Medical Center in Stow and Akron for their compassionate care during her final stay in the hospital. A memorial service will be 3:00 p.m. Wednesday, August 1, 2018 at First Congregational Church of Tallmadge (85 Heritage Drive) with Rev. David Brumbaugh officiating. The family will greet friends and relatives from 2 to 3pm. Private burial will take place separately at Tallmadge Cemetery.